The great journey adventure from northeast to southwest through the African continent. Hierbij nodigen wij u van harte uit voor de informatiedag t.b.v. deelnemers en belangstellenden van de Cairo to Cape Classic 2020. Tijd : 13.30 – 17.00 uur. Het programma van deze middag ziet er als volgt uit. Wij heten u van harte welkom op 31 maart! The great travel adventure from northeast to southwest across the African continent. A unique travel adventure with your own classic car. The start takes place at the pyramid of Giza. The route alternately follows the left – and right bank of the Nile and passes ancient archaeological sites with monumental buildings, such as Karnak, Luxor and Abu Simbel. A route through the history of ancient Egypt, the land of the pharaohs. Through the Nubian desert with its characteristic truncated pyramids, the Nile is followed far into Sudan. From Khartoum we follow the Blue Nile, which originates on the plateau of Ethiopia. Via the route along Lake Tana and the former palace of Heile Selassie, you will reach Addis Ababa. A scenically beautiful route leads through National Parks and along Lake Chamo to the border zone with Kenya. Through the vast steppes area, Mount Kenya and then Nairobi is reached. 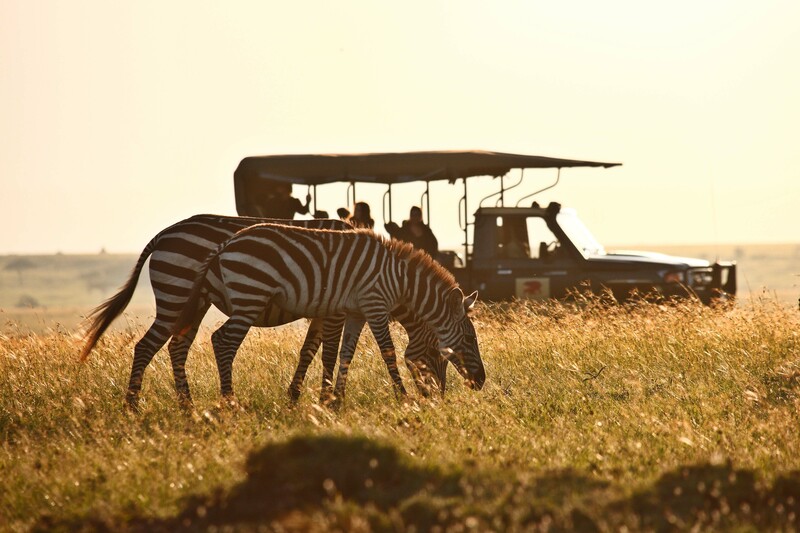 In Tanzania, of course, the Ngorongoro crater, the Serengeti and Lake Manyara are on the program. The first introduction to wild life in Africa. Through the unknown and inhospitable inland, a challenging route leads along the Dodoma to the border city of Mbeya. The road through the mountains along Lake Malawi is absolutely spectacular. From Lilongwe we drive on the “Great East Road” to the border with Mozambique to Zambia. At Livingstone, named after the famous explorer, the Victoria Falls can be admired. After crossing the Zambezi river, the route goes west along the border with Angola through the Caprivi strip, along the Okavango Delta to the National Park Etosha in Namibia. Pure enjoyment of nature and wildlife. The Atlantic Ocean is reached at Swakopmund. The route then leads through the Namib desert southwards through the fantastic red dune area of Sossusvlei and Sesriem to arrive at the Fish River Canyon, the second largest canyon in the world. The finish is at Cape Town at the southernmost tip of Africa in Cape Point. A fantastic route through the exuberant nature reserves of Africa. A travel adventure of over 12,000 km through the areas where you can only come with your own classic car. A unique journey with a meeting of the Big Five, the Elephant, the Rhino, the Lion, the Leopard and the Buffalo. Are we going to meet them all in the nature reserves of Serengeti, Ngorongoro, Okavango and Etosha? On the way through Africa, along the great rivers, the Nile and the Zambezi, through the many national parks, through the deserts Sahara and Kalahari and along the high mountains as the Kilimanjaro. You can experience it all yourself. A journey full of history, culture and adventure. A tough journey only for the real adventurers, who consider it a challenge to sometimes drive a car for a long time. A journey for go-getters. An unparalleled adventure.